Healing with Stones — Bead It. Everything in the universe has a specific frequency. In this class, we will guide you on a journey to tap into your own divine healing frequency. 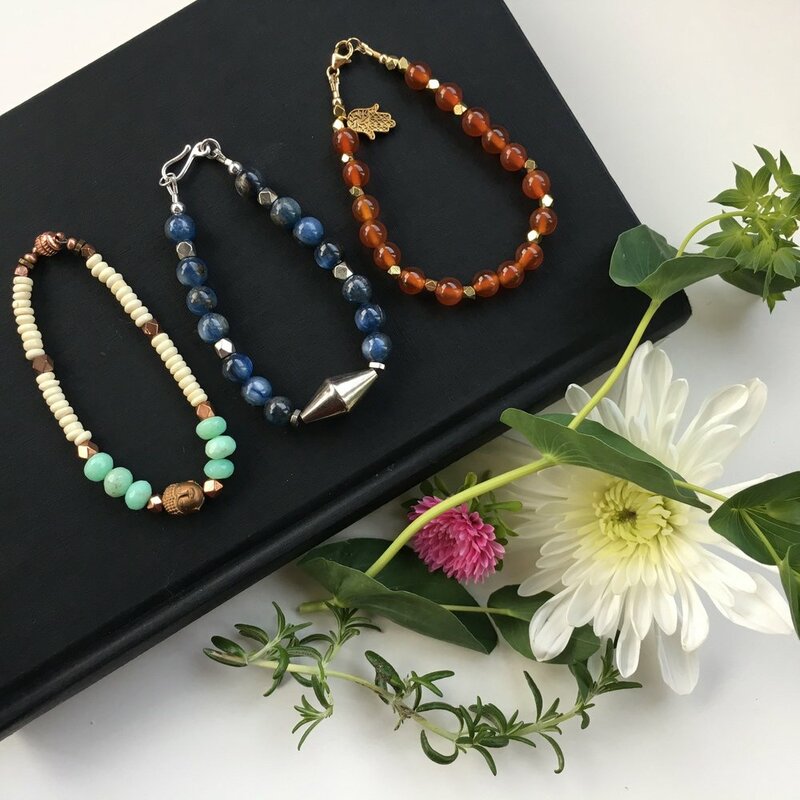 You will learn how to create gorgeous bracelets using intention, color, stones, minerals and creativity!